Breakfasts included throughout the tour. 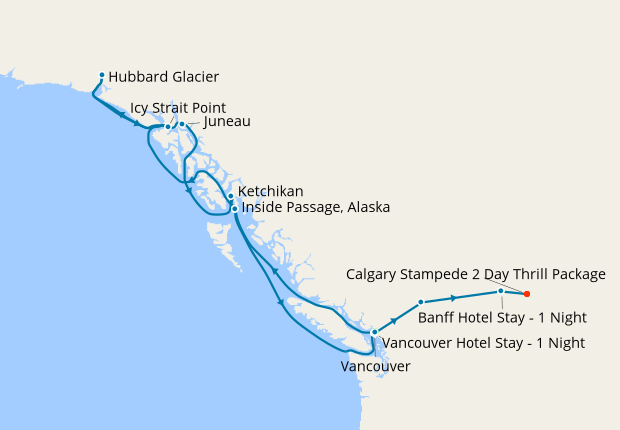 The Icy Strait is a strait in the Alexander Archipelago in southeastern Alaska. The strait separates Chichagof Island to the south and the Alaska mainland to the north. The strait is 64 km (40 miles) from its west side at the intersection of the Cross Sound and Glacier Bay to its east side at Chatham Strait and the Lynn Canal. The two largest islands in the strait are Pleasant Island and Lemesurier Island. Stunning scenery is abound as you cruise close to the amazing glacial walls. Prize winning photographic chances await! 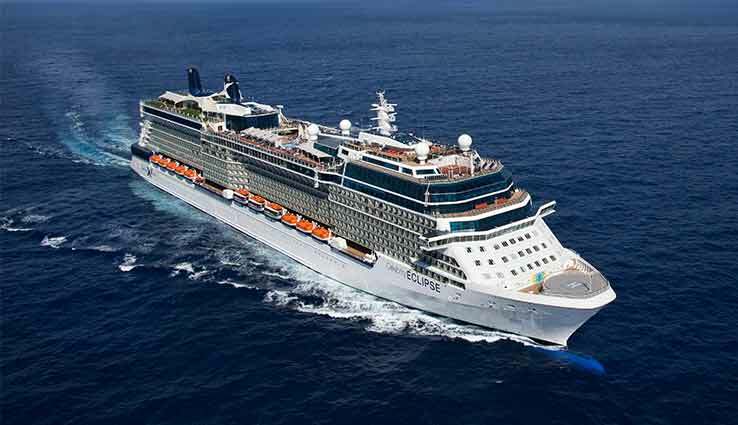 An excellent and exhilarating 21 day cruise and stay holiday from Barcelona to South America. Well arranged pick up transfers to ship and afterwards to hotels. Would recommend Iglu to friends again. *(i) The first two adult guests making an Oceanview, Balcony, Concierge, Aqua or Suite booking, will each receive a free Classic Alcoholic Drinks Package which includes selected beers up to $9 per serving, wines up to $9 per glass and spirits and cocktails $9 per glass. 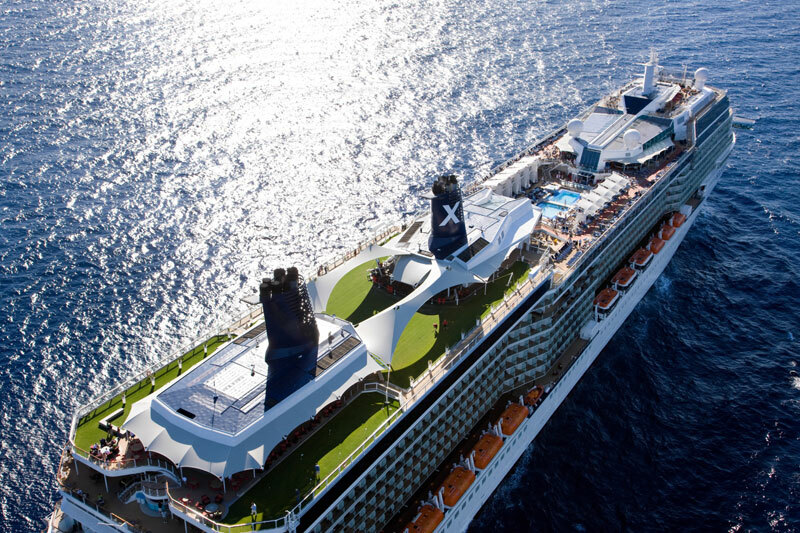 Guarantee staterooms bookings in classes Z, Y, X, XC, XA and W are not eligible for this promotion.